Paracord Cut To Length. 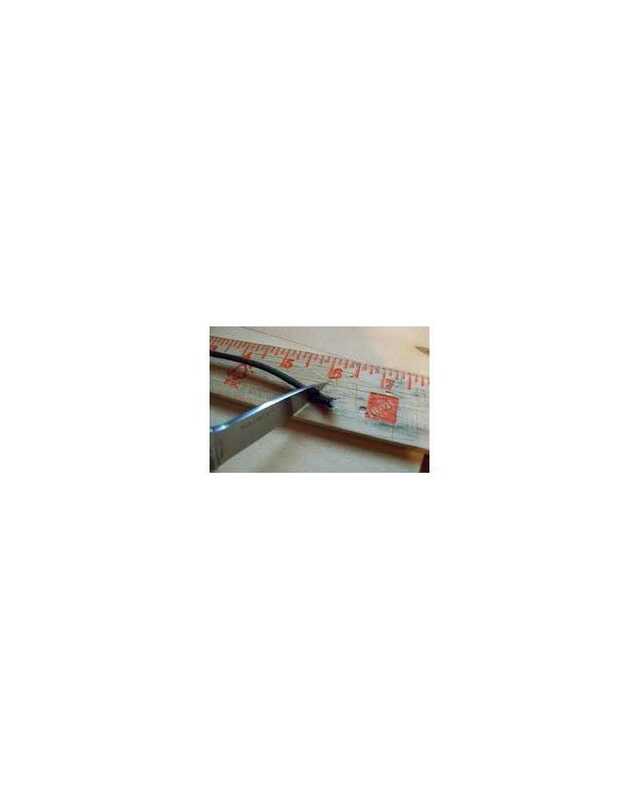 On bulk orders we will cut cord to the length you specify, for a small fee. We now offer a custom paracord cutting service. 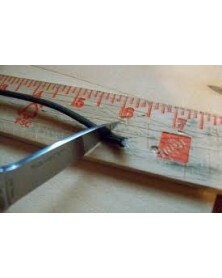 On bulk orders we will cut cord to the length you specify, for a small fee. Call or email to tell us what you want and we will give you a bid. Minimum 20 cuts in one model number of cord. We will make the cuts and sear the ends so the cords do not fray.